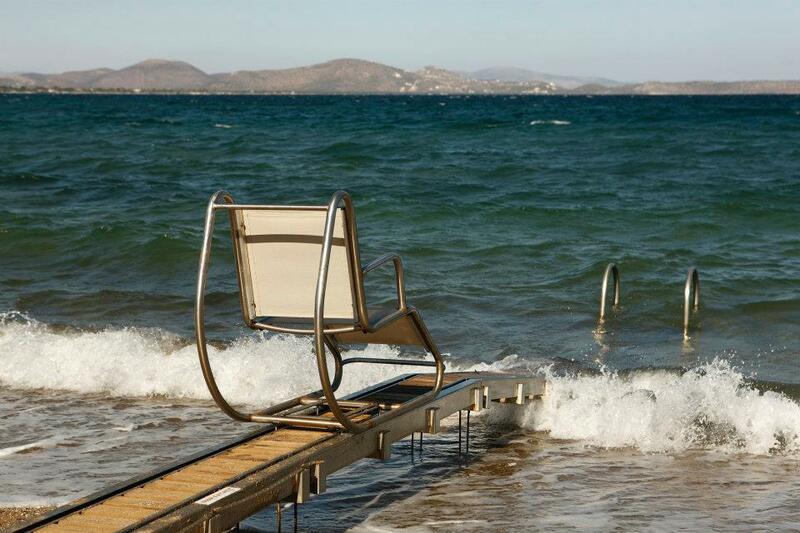 Aiming to promote Greece as a world top accessible tourism destination, the Greek Tourism Ministry on Tuesday announced that it will hold a familiarization (fam) trip for Greek and foreign Paralympic athletes to introduce the country’s accessible beaches. 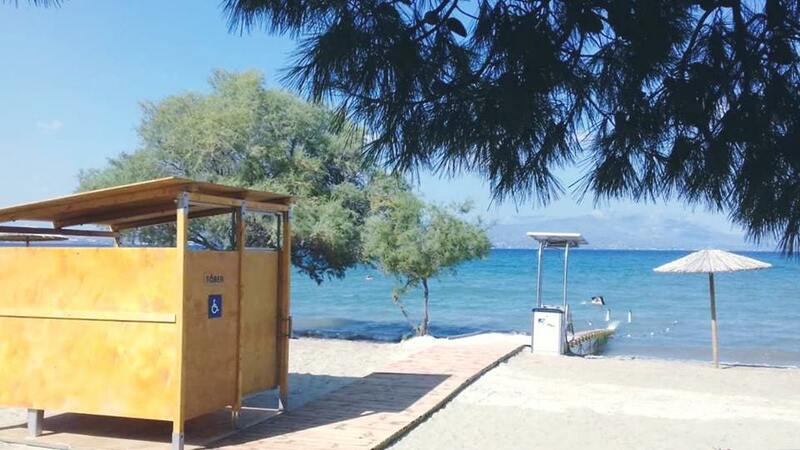 The fam trip will be held in Alimos (Attica) and Ilida (Western Greece), two Greek destinations whose municipalities improved the accessibility of their beaches with subsidies through the “Integrated Accessible Tourist Marine Destinations” action. According to an announcement, the ministry selected to introduce its accessible tourism facilities initially to Paralympic athletes in order for Greece’s efforts to receive the biggest exposure it can in both Greece and abroad. “Our guest Olympians with mobility problems are individuals with significant distinctions in their fields, as well as supreme symbols of strength and will for a large number of people with disabilities and not only,” the ministry said. The fam trips will include visits to beaches that have undergone (non-permanent) interventions in order to improve accessibility for disabled persons. The Paralympic athletes will also tour points of high tourist interest and historical importance that are accessible to guests with special needs. Launched in 2018, the action “Integrated Accessible Tourist Marine Destinations” is part of the EPAnEK 2014-2020 operational program (co-financed by Greece and the European Union – European Regional Development Fund), under a total budget of 15 million euros and aims to facilitate access for tourists with special needs by improving the accessibility of the country’s beaches. 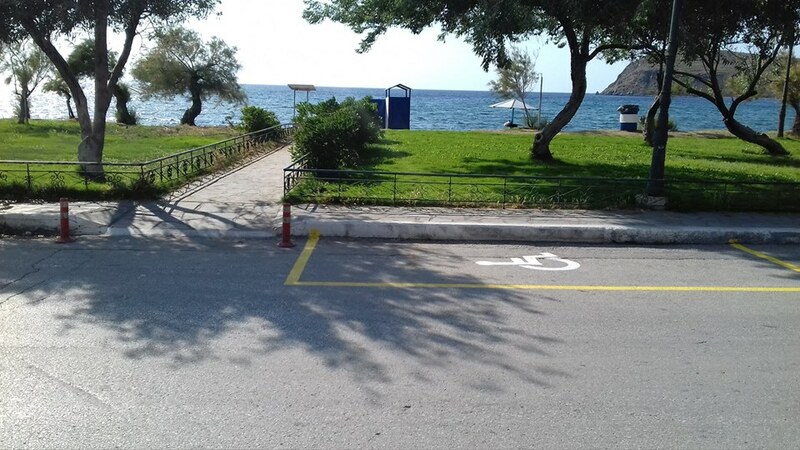 Beneficiaries of the action are Greek municipal authorities and the Public Properties Company and the subsidies are aimed towards the development of non-permanent infrastructure on beaches to improve the accessibility for disabled persons. The action was drawn up by the General Secretariat of the Prime Minister of Greece in cooperation with the Tourism Ministry.